The Necanicum river in known for excellent salmon and steehead fishing during the fall and winter months. With Fall chinok and Coho and runs of hatchery and wild steelhead during the winter months. Chinook are among a favorite among local anglers on the Necanicum river. With Chinook entering the river in late October and peaking in November with numbers still available into December. Fall Coho enter the river in August and offer decent opportunities in September and October. Be aware coho are in limited numbers for hatchery fish and all wild coho must be released. Necanicum river steelhead enter the river in mid November and peak in December and January but remain consistent all the way through March . 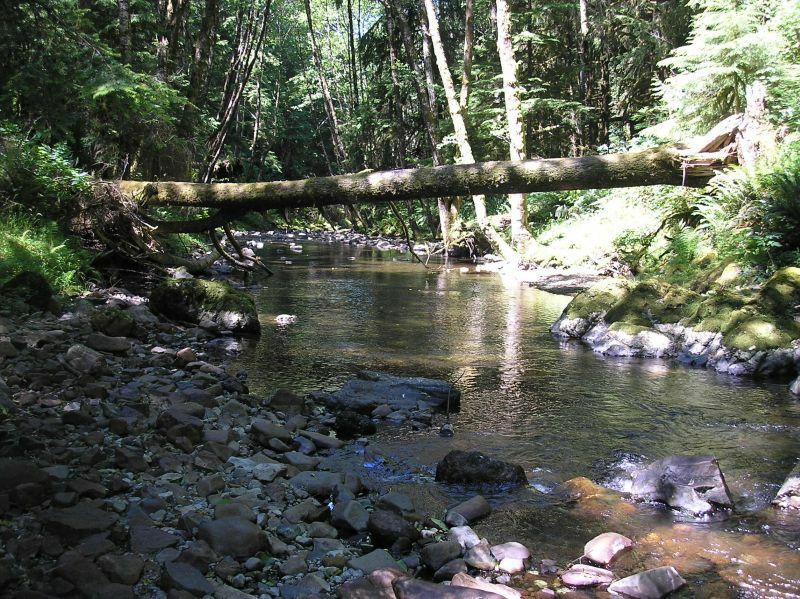 The Necanicum is generally open for chinook salmon August – December and steelhead January – March and May – December. Barbless hooks are required when fishing for salmon or steelhead on most rivers in Oregon. Bobber and bait, and casting spinners are favorite techniques in the tidewater.